Home Tags Posts tagged with "tesla mass market car"
Elon Musk has shared the first images of Tesla’s Model 3 after it came off the assembly line. The electric car company’s co-founder and chief executive tweeted a picture captioned “First Production Model 3” on July 8. 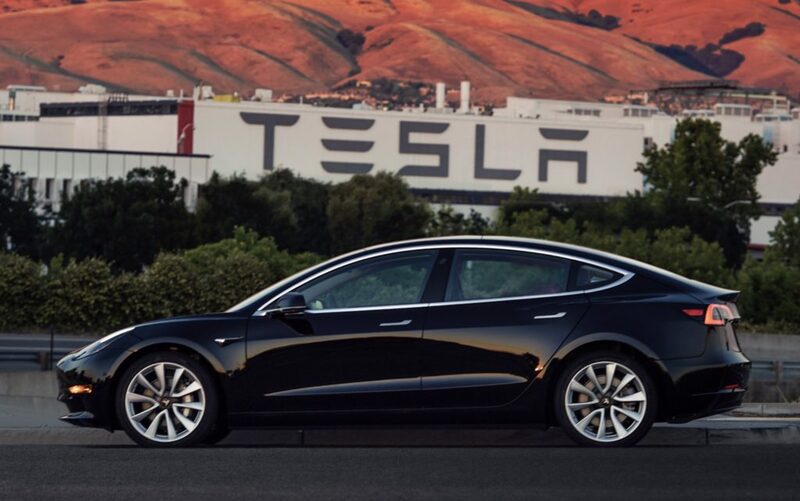 Elon Musk followed it up with another Model 3 photo, this time in color, outside the Tesla factory site in California. The Model 3 is Tesla’s first mass-market car and the first 30 owners will get in the driver’s seat on July 28. The four-door Model 3 will then be available to the public, with a base price of $35,000, almost half that of the Tesla’s next-cheapest model. Tesla’s share price more than doubled between December and late June as investors backed Elon Musk’s strategy to transform the low-volume luxury electric car maker into a producer for the crowded mass-market, but has since fallen back. Registrations for new Tesla cars in California, its largest market, were down 24% in April compared with April 2016, according to IHS Markit data. Tesla responded by calling the figure “cherry-picked” data. 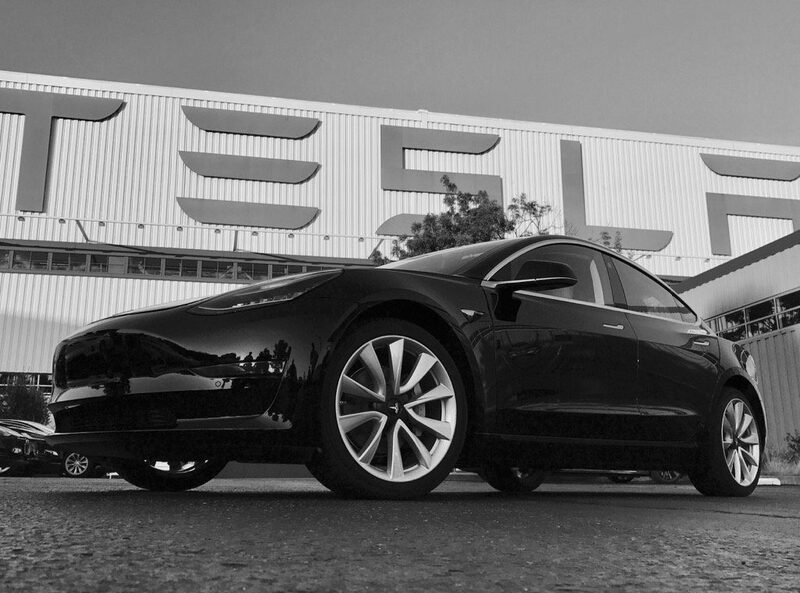 In its last full financial year results, Tesla made a loss of $889 million. Elon Musk’s tweeted images follow news last week that Volvo would become the first traditional vehicle manufacturer to phase out the petrol and diesel powered combustion engine, in a move toward hybrid and electric car production.